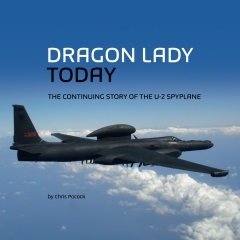 Lockheed Martin (LM) has upped its game at the U-2 Dragon Lady overhaul facility in Palmdale. At a change of command ceremony there on 3 September, Air Force and company managers praised the workforce for delivering 12 consecutive jets out of Programed Depot Maintenance (PDM) with zero defects. The ceremony marked the departure of Maj Josh ‘Jethro’ Tull, commander of AFLCMC Det 4. 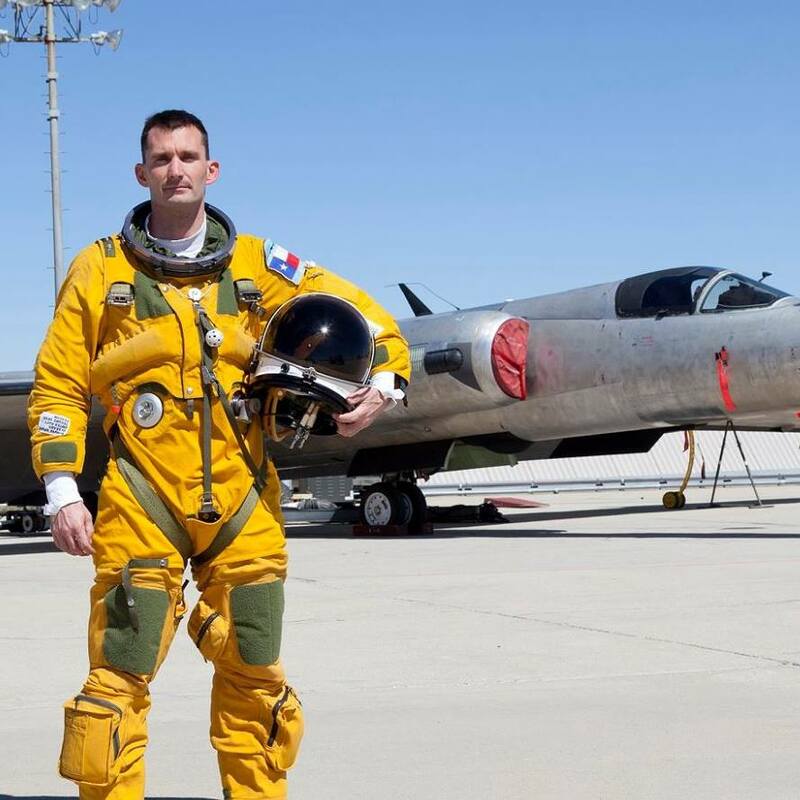 He is replaced by another experienced U-2 pilot, Lt Col Josh Smith. AFLCMC is the Air Force Life Cycle Management Center, and Det 4 reports to the Center’s ISR and C2 division at Robins AFB, GA. The commander of that division, Col Raymond Weir, told the ceremony that LM’s quality compliance score had risen from 72% to 94%. The depot at Site 2 on the north side of Palmdale airfield “is the best-kept secret in the Air Force,” added Maj Tull. The workers at the depot “turn a naked skeleton back into a beautiful airplane”, he said. Those workers have masses of experience. Some of them have worked there for LM for 30 years. Others have retired after years of maintaining U-2s in the Air Force and joined the company. In a drive to reduce fleet costs, LM proposed increasing the interval between PDMs from 4,000 to 4,800 hours. The Air Force approved, and the change has just taken effect. At current rates of utilization, that will bring each jet to Palmdale every eight years, instead of every six years. (The U-2 phase maintenance interval has also been extended, from 800 to 1,000 hours. That work is done at Beale AFB). When the jets emerge from PDM, they are test-flown by the det 4 commander or one of two LM test pilots who are permanently assigned to Site 2 – Robert ‘Skid’ Rowe and Greg ‘Coach’ Nelson. After years of flying the Dragon Lady in the Air Force and for LM, Rowe has logged the second-highest number of hours of any U-2 pilot – 5,270 hours. Site 2 also conducts all U-2 test flights with new sensors or systems, so it’s a busy place. During Maj Tull’s three-year tour there, he flew 65 missions and approved another 165 to be flown by Rowe and Nelson. 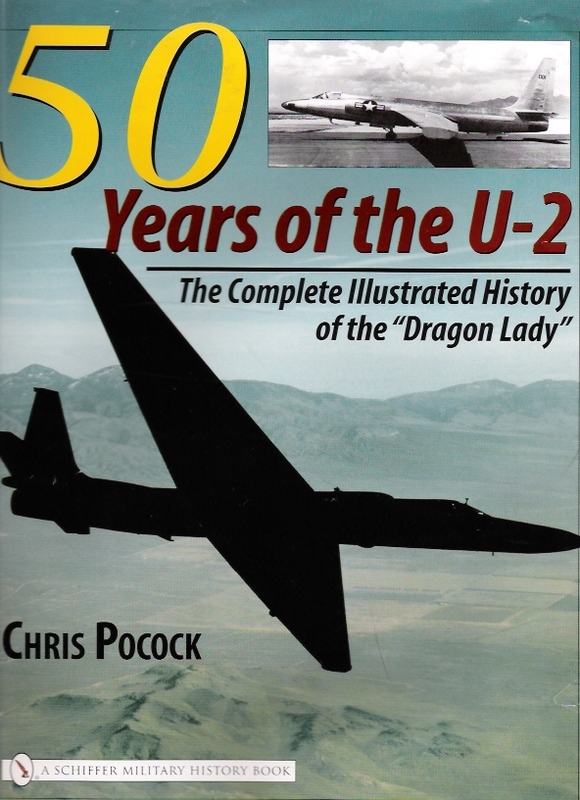 Incidentally, there is no longer a dedicated flight test U-2 Dragon Lady based at Palmdale. That duty was performed by 80-1067 for many years, until it was replaced by 80-1070. Lately, that jet has returned to the operational fleet, after AFLCMC determined that it would be a more efficient use of resources, to have flight tests performed with a jet that has just completed PDM. The photos below show Maj Tull (left) with a jet fresh out of PDM, still unpainted. Michael Castaneda (right) ‘ typifies the LM cadre at Site 2. ‘Cas’ is a former Chief Master Sergeant in the Air Force with years of U-2 maintenance experience. He joined LM over a year ago as the Flight Operations Manager at Palmdale.